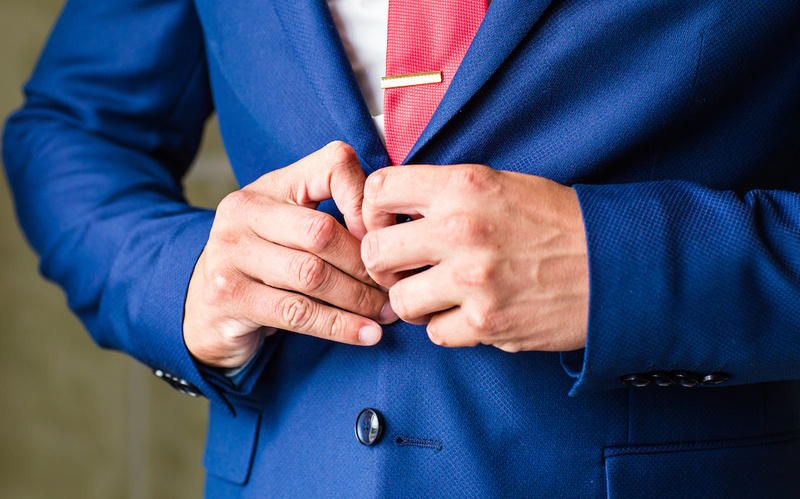 Our Master Tailors are uniquely qualified to alter structural garments such as opening up the shoulders on tunics or jackets. We also provide professional alterations and mending such as hemming, taking in, letting out, replacing zippers etc. 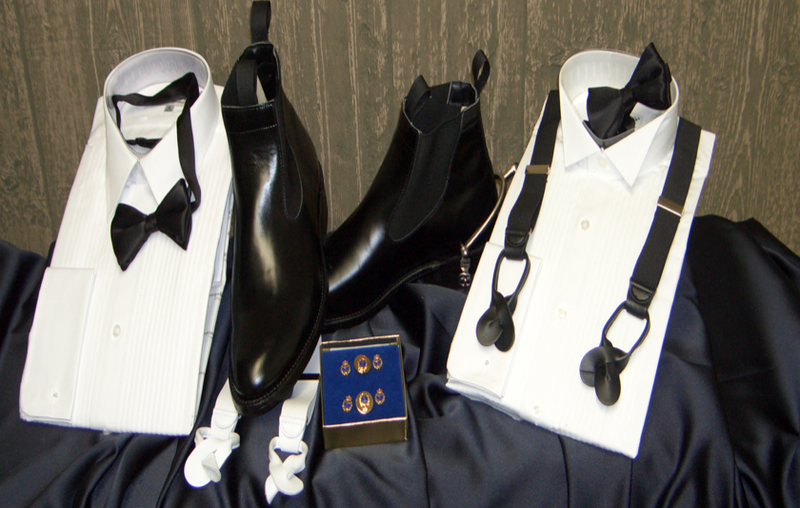 As a service to our uniform customers, we carry accessories such as dress shirts, Wellington boots, suspenders, bow-ties, cummerbunds as well as custom buttons, crests and certain insignias. To inquire about availability, please contact us. Branch/Regimental Badges and Buttons are subject to availability.